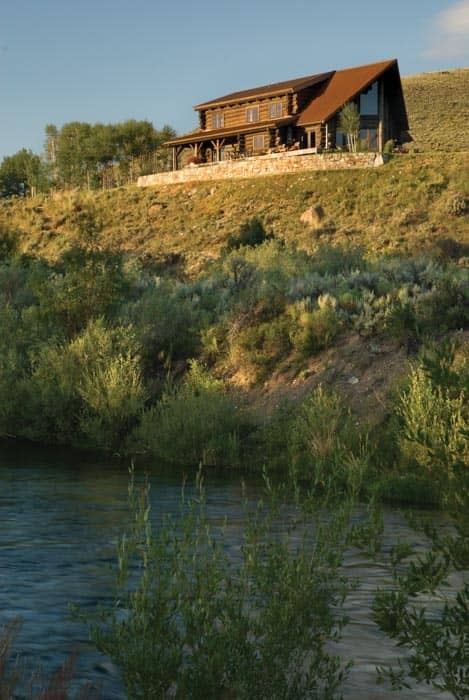 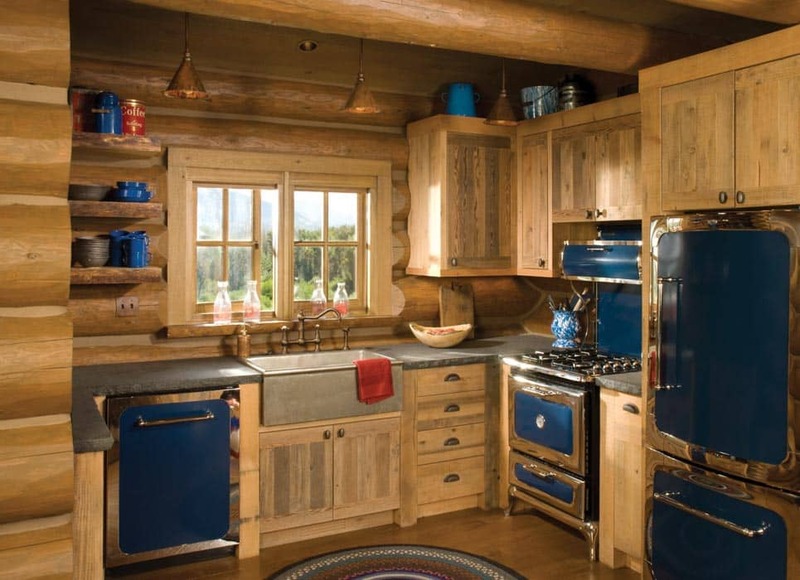 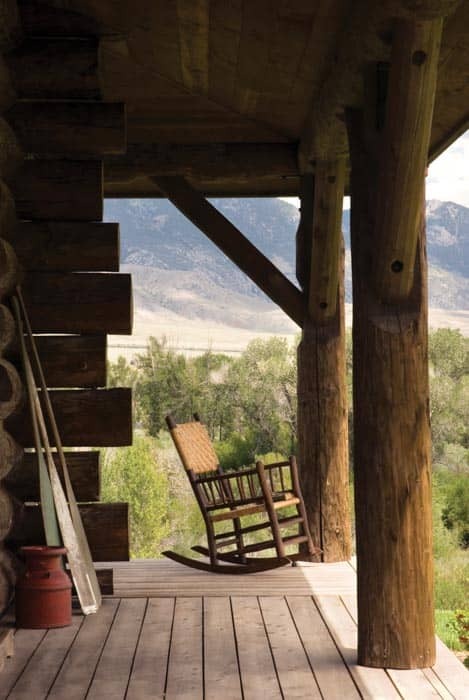 This fishing cabin in Idaho uses classic western architecture, large-diameter handcrafted logs, and other rustic accents to mimic the historic feel of a nearby mining community. 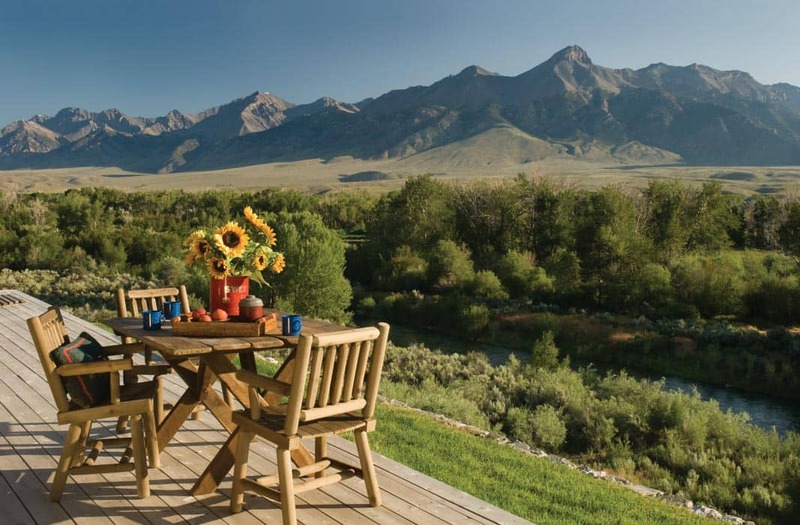 It is the perfect place for the couple to spend quality time with the grandkids. 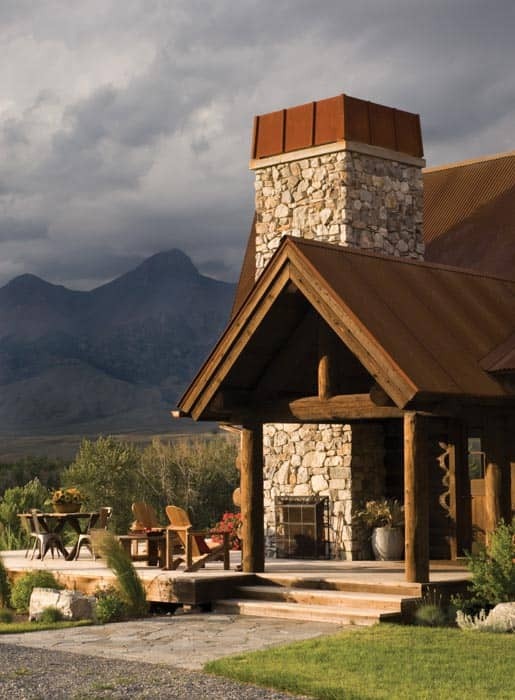 Our design concepts reflect our 25+ years of knowledge we’ve gathered through explicitly producing log & timber homes and mastering the methods & techniques of mountain style architectural design. 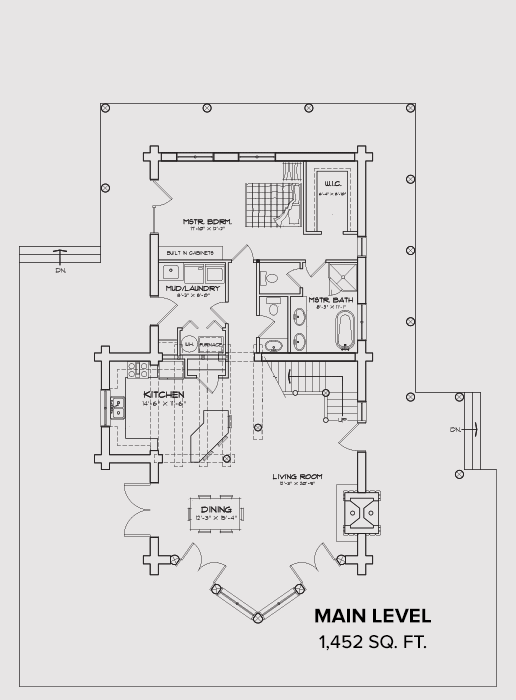 Since each PrecisionCraft home is one-of-a-kind, we've included the floor plan of each home in it's gallery. 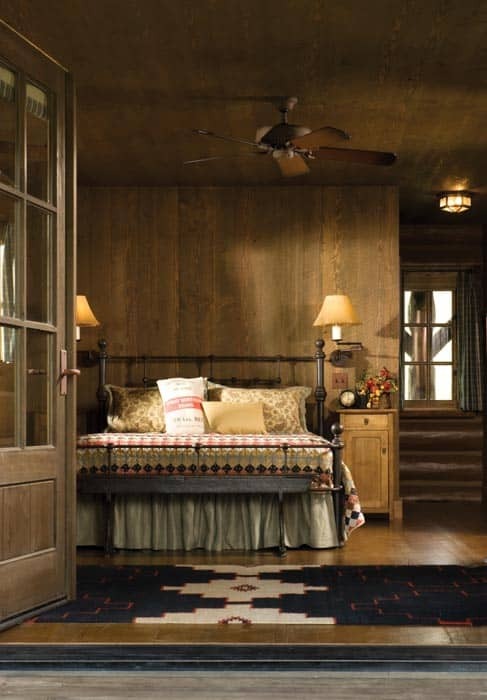 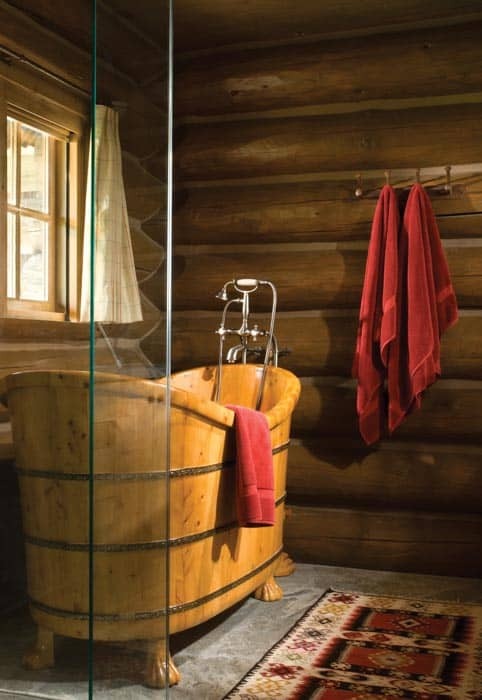 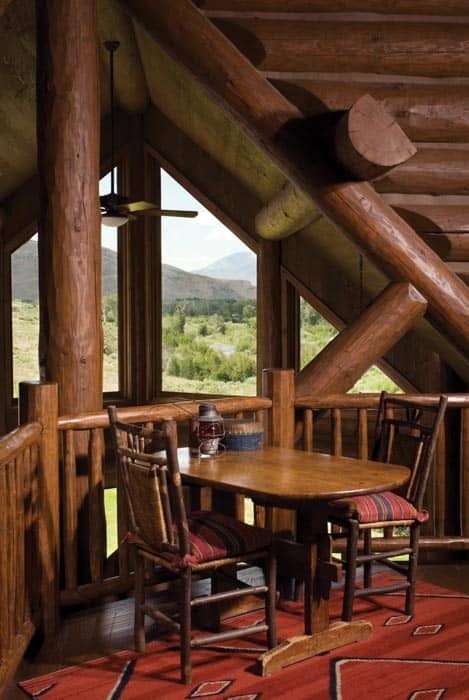 Browse our distinctive timber & log home photos. 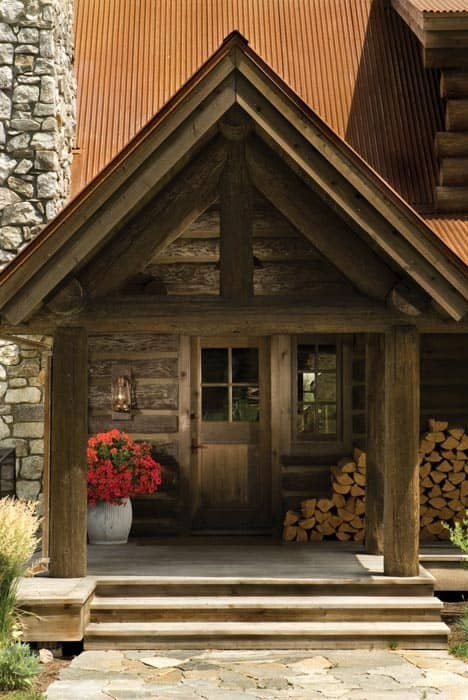 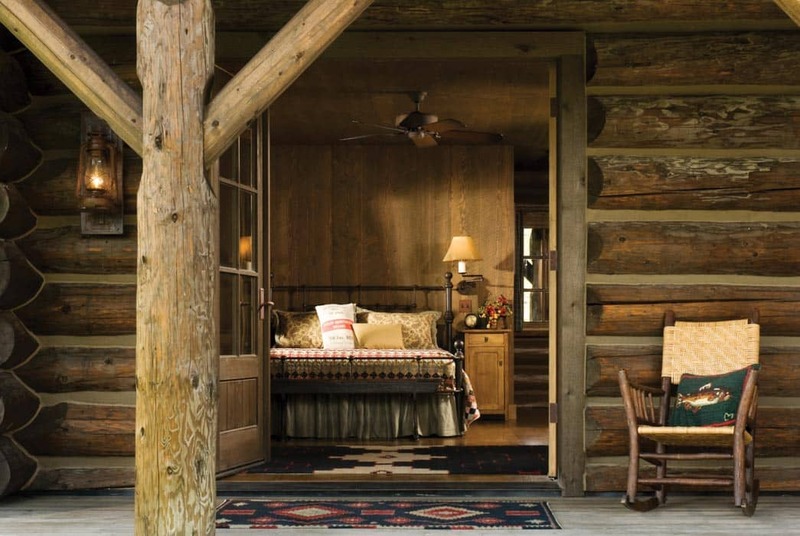 Small rustic cabins can still be extremely charming. 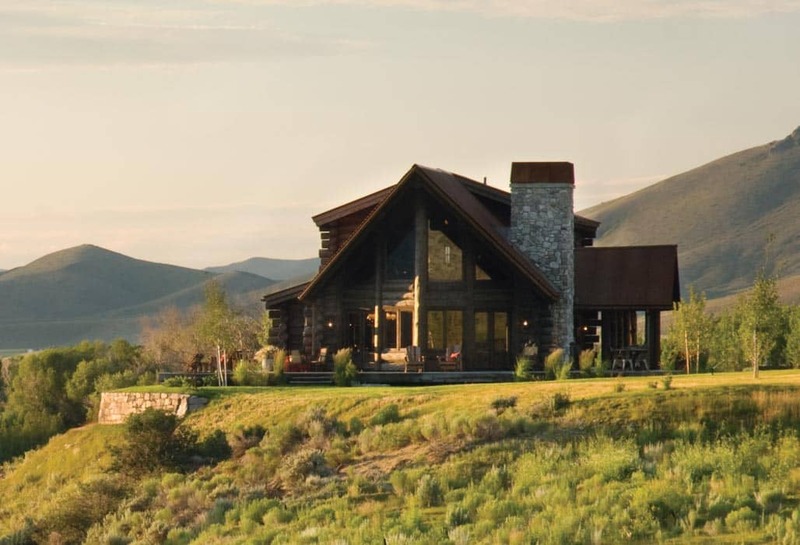 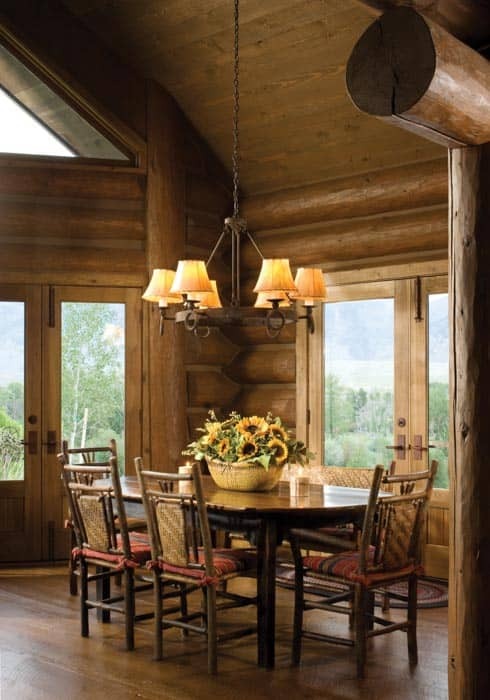 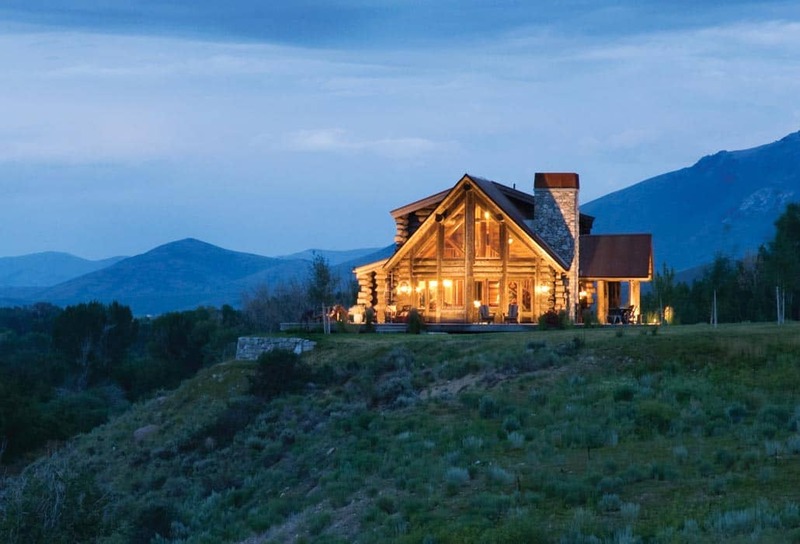 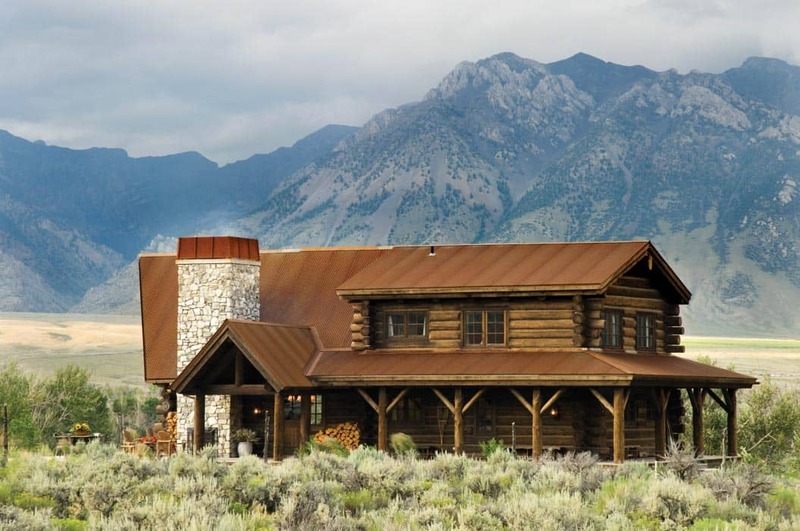 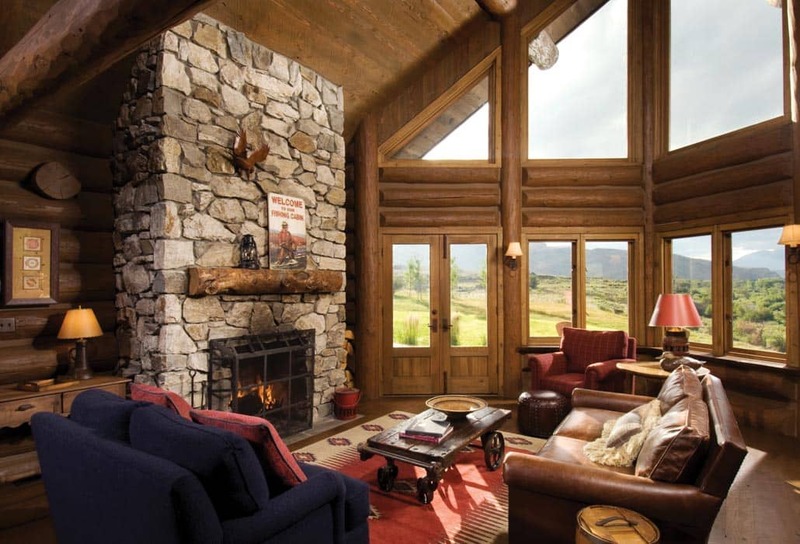 Like this home in Sun Valley, the use of authentic log home construction, combined with custom accents and unique finishes, can go a long way toward creating the perfect getaway.